Following the quality parameters, we offer large range of Stone Tile. Our product is used amongst the customers for their attractiveness. Customers like our product for their high are quality and industry leading prices. 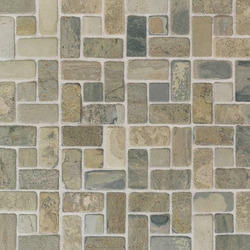 Moreover, we provide Stone Tile to our customers in different sizes and colors. Dholpur Red Stone offered by us is used for construction purposes. These stones are available with us in variety of shapes, sizes and color combinations. Our red stones are known for durability and fine finish. These stones are used in the construction of commercial and residential buildings. We also offer these red stones to the clients at industry leading prices. We are a leading company, occupied in offering a diverse series of Cultured Stone Tiles. Besides, our customers can avail this product from us at nominal rates. Owing to our in-depth knowledge in this domain, we are specialized in providing Cultured Stone Tile. We are one of the trusted companies of Stone Tile. 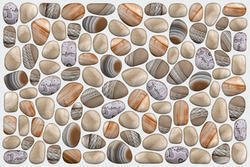 Culture stone are widely used for garden, interior and exterior wall decoration. It will give your garden and rooms a more aesthetic and natural yet trendy and fashionable look as well as feel.